How can I activate buttons with just the keyboard? Many user interface (UI) elements or dialog boxes have buttons. I would like to be able to activate a button with just the keyboard, without the mouse. How can I do this? Then select "All Controls" radio button at the bottom, rather than just "Text boxes and lists only". ⇥ (TAB) will move between buttons. space (SPACE) selects the active button (blue, outline). ↩ (RETURN) is OK or the default button (blue, pulsing, filled). For some dialog boxes, ⌘+first_letter will select the button with a certain first letter in the text (as pointed out by @Griffo). To elaborate on the answers above, many (most?) dialogue boxes will have the default option in blue. Hitting ⇥ will cycle between options, with a blue outline around the other button, but the default will remain blue. Hitting ↩ will always select the default, space will select whichever button is highlighted. ⌘+. also works for Cancel. And in some applications just pressing the initial letters works. Photoshop is one, but it's pretty common for other cross-platform applications too. Typing ⌘+W+D is a quick way to do something like Close and don't save. When a prompt window like the one you included appears, the selected button will be highlighted in blue. Then you press the space to action that button. Not the answer you're looking for? Browse other questions tagged macos keyboard mouse ui . How do I negotiate dialogue boxes using the keyboard only? Is there a way to click a default button with the keyboard, without Full Keyboard Access? How can you cancel a mail send message failure when the menu is too large to fit on the screen? 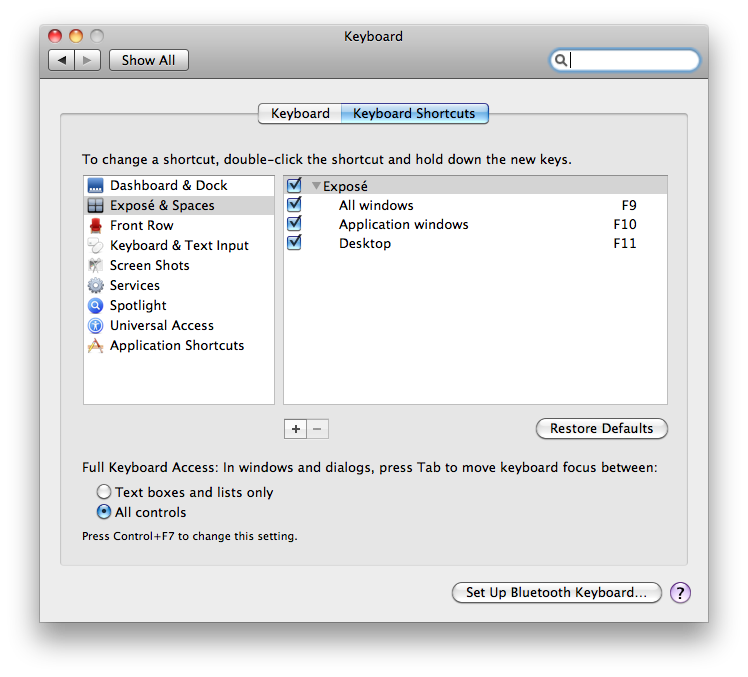 Configure and personalise external keyboard buttons on Mac? How to quit without saving using just the keyboard? Can you, and if so, how, set a repeat rate for mouse buttons?